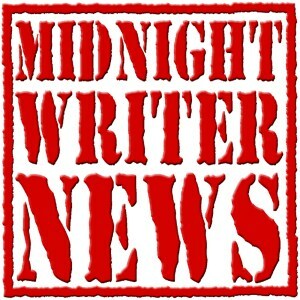 Recently, Geoff was featured on Midnight Writer News to discuss problems behind Watergate-era biographies. In this 2 part series, Geoff sits down with S.T. 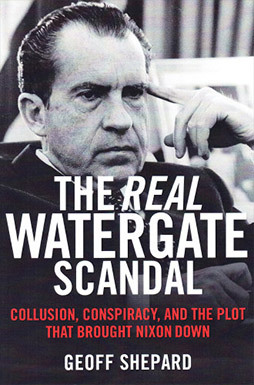 Patrick to discuss the scandal surrounding Watergate, including the Nixon tapes, the Watergate roadmap, and the real story behind the Ford pardon.